POLISH FIRMS Welcome to our portal business information and we invite you to use the collected data on entrepreneurs and companies in Poland in the fields of household equipment; ceramics, glass and porcelain; household chemicals, cleaning products, floor; bathroom equipment; furniture; household equipment, consumer electronics; lamps; cosmetics; candles and candlesticks; christmas decorations; garden. Our portal gives you the opportunity to find interesting offers for you business and aims to contribute to establishing cooperation in the field trade. Presented by our information is commercial and are intended for companies and businesses. MDS is a company created by people for whom furnishing is a passion for creating interiors. 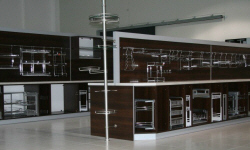 Out team has many years of experience in production and sale of furniture in Poland and abroad. We have been operating on the furniture market since 2004. We produce furniture from scratch, knowing their use value well. We also know how much furniture should cost therefore our prices are well-balanced. 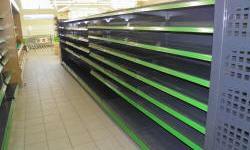 At the same time, we are aware that low prices do not always translate into quality. DOM-ART-STYL. 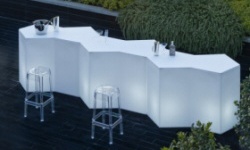 We are polish furniture praducer basicly for house, pubs, bars, resturants. 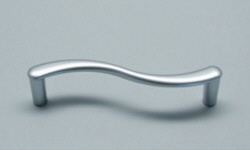 We created our company to meet the requirements of the demanding customers. We offer help in house decoration giving stylish upholstered furniture. Our priorities are: reliability, high products quality, very competitive prices, fast realization and professional customer service. 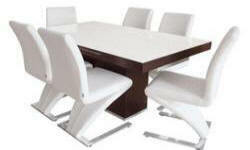 We have wide offer of: chairs, armchairs, boxes systems and other furniture. Sara Meble a company that has been manufacturing furniture of high quality housing ( by appointment to the dining room, living room, kitchen and bathroom). 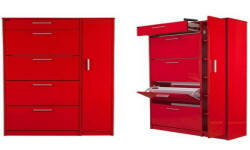 Their production is used high quality furniture MDF and laminate - scratch-resistant, high temperature and chemicals. Style and quality combined with functionality and durability. 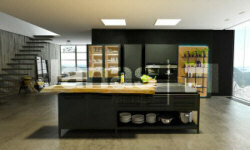 SOLIDBASE: The company was founded in 2007 with the transformation of one of the department of company Estima. We work on the basis of more than 10-year's experience of the owners in the management and development, our company offering comprehensive interior design utilities for restaurants, cafes, bars, pubs, hotels. 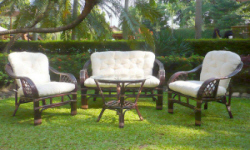 Our offer consists of chairs, stools, armchairs and sofas, tables, counter stools, upholstered lounges. 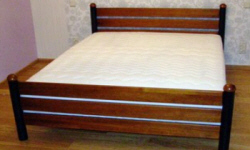 STOLAR The "STOLAR" company is a manufacturer of home functional case and soft furnishings furniture from Poland. We have an experienced staff and modern machines. 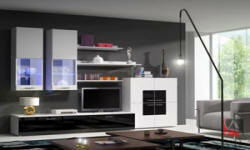 With large amounts of furniture we are able to produce furniture according to customer designs. MEBLE MOSKAŁA Our furniture offer is a result of many years of production (since 1998.). Our experience and volume of production marks our aims. Furniture company "Moskala" is a major producer of chairs, bench and tables among other firms, which are producing furniture like: chairs, benches and tables. 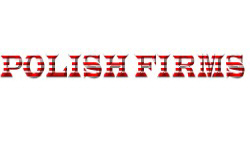 Our products are recognized Polish and foreign clients. We cooperate with customers from Slovakia, Czech Republic and Hungary. SILESIA MEBLE Ltd. was build on many years of professional experience in designing, developing, delivering and installing of the storing equipment for warehouses, archives and offices. We would like to introduce a comprehensive offer: outlining design, order, delivery and installation of any type of furnishing, selected specifically for your company's requirements. The Gryff company offers not only shop shelves, our product range also includes meat and dairy refrigerated counters , cash desks, customer guidance systems, electronic and mechanical security input gates, as well as the equipment necessary to conduct of the sale: baskets, shopping carts, slicers, stacking cages, etc..
We are a manufacturing and trading company with history dating back to 1993 years. 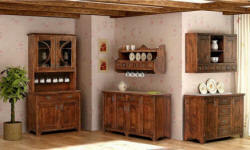 From the beginning we focused on specialized production activities of pine furniture. 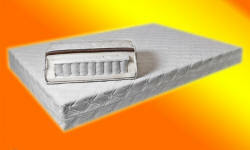 The main aspect is the production of mattresses and pine furniture by design and customer needs. We also make furniture in the form of studio furniture for each dimension (furniture made of oak, beech and pine). 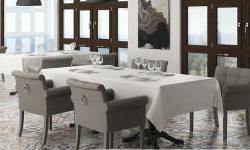 MEBLOFOR We offer traditional and modern, full of fantasy, corner tables at low prices. We meet the expectations of even the most demanding customers. Our corner tables have their own enthusiasts in Poland and abroad. Only we offer the most original kitchen corner tables. AMIX Our brands Amix, AGV, SGV are recognized and appreciated. Wide range of sales, makes us an attractive trade partner We thanks our Customers for creating our history, for the presence and cooperation. AKCES-BIS was established in 1993 and since the beginning of its existence the company has been dealing with production and distribution of furniture accessories. 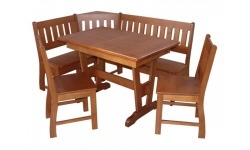 Our offer is directed mainly at large and small furniture producers, as well as at individual customers. 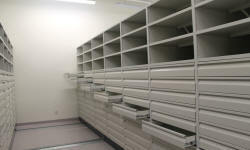 TOREKO Our company is basically engaged in producing office as well as hotel furniture. Over several years, we have been changing a range of products so that customers would be fully pleased with our service. We keep up with times to, at the same time, match your needs and expectations to up-to - date trends. PLAST-STOL We are the manufacturer of metal furniture. The original designing, wide palette of colors (the RAL) they inflict, that our articles are useful the interior of unique style. MARK4STYLE To meet this challenge, we participate in international interior fairs, watch new trends, but we always have in mind the special tastes of our customers. We create interesting and innovative solutions and trends, but we also know that the classical solutions are often the things that our customers value most. Our ambition is to build a bridge between the new markets and your company to save you from the trouble of difficult negotiations with the manufacturers, unreliable contractors, risks of a false choice and production delays. ZAKŁADY MEBLARSKIE Janusza Kijewskiego The firm makes our 55 years existing already from natural raw material, that is from a pine and beechen tree, ergonomic and functional furniture for children, covered by an ecological varnish. Such furniture is in demand at buyers and on sale in territory of all Europe in a network of such trading houses as Otto, Quelle or Neckerman.